Impress your guests by providing them with high quality hotel complimentary products. 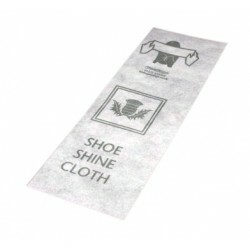 Demonstrating your attention to detail, products such as bath and shower gel sachets or printed bathmats will help keep give off the right impression to your customers. Hotel complimentary products of superb quality are available here from System Hygiene.